Attention All YoonAddicts: A Chance to Live with Yoona! Okay, not exactly, but how about be in a CF with her or have her spray some Innisfree “Forest for Men” magic potion on you? On Oct. 16, an iOS application called “Ad with Yoona” was released. 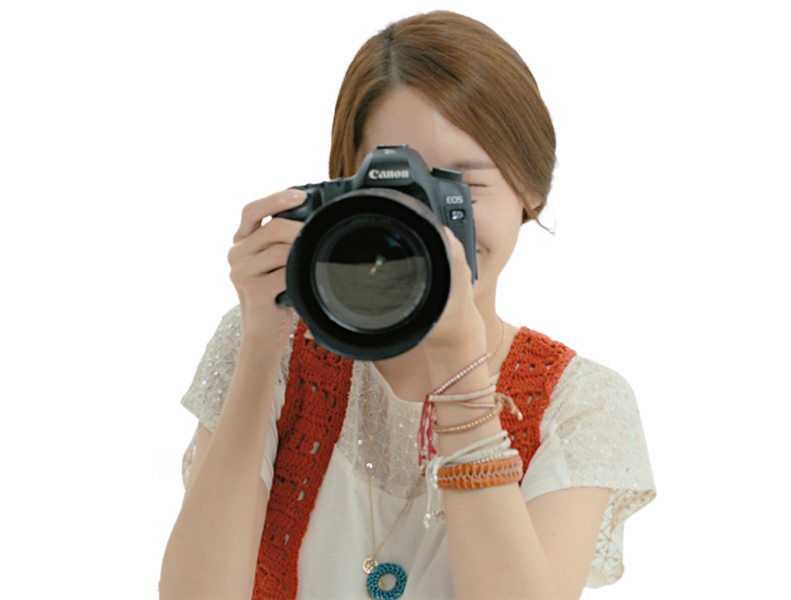 The app contains numerous photos of Yoona and has functions that allow you to be (edited) in a CF with her! Just search up Yoona in the App Store and you can download it for free! But if your Internet is suuuppppeeerr slooooow (like mine), then check out some of her lovely pictures in the app in the meantime below! *Bonus: A SelCa with a friend! 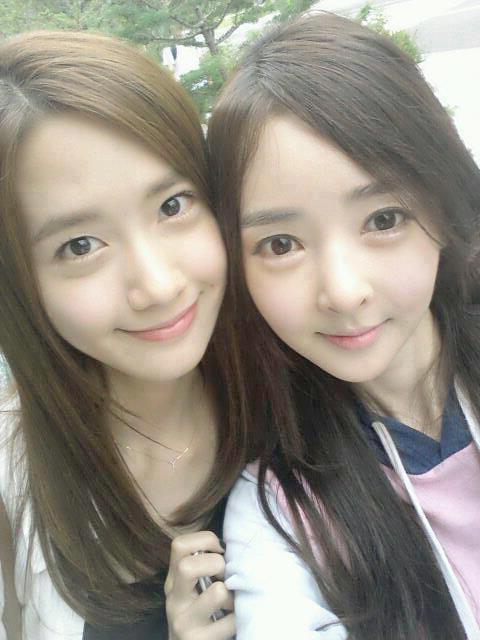 Doesn’t the friend look a tiny bit like Seohyun? on youtube many fans was upload their creative ad with this application..
i watch some of them, and so funny.. Honestly I’m not hating, but I’m just wandering that if this site is a Hyo anti site or something. It’s because there’s even an article of Yoona laughing, but no trace of article about Hyo being in a new unit wich is a freaking huge thing…. So I really do like you’re page, but this just really bugs me. No, this is not a Hyo anti site and I’m sure an article on the subject which you are after will appear once it has been written, as I’m sure you must respect that it takes some time to compile a proper article, with pictures, videos and sources etc. The Hyundai Maxstep thing? I’m sure they will post something when there is a decent quality teaser for it. To add to what Jamie said: it’s the end of the year so they are probably very busy.